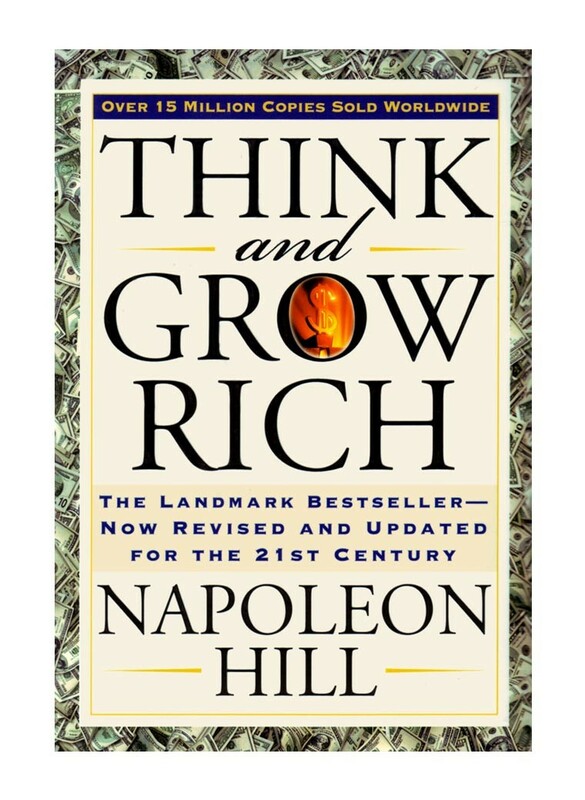 Think and Grow Rich has been called the "Granddaddy of All Motivational Literature." It was the first book to boldly ask, "What makes a winner?" The man who asked and listened for the answer, Napoleon Hill, is now counted in the top ranks of the world's winners himself.The most famous of all teachers of success spent "a fortune and the better part of a lifetime of effort" to produce the "Law of Success" philosophy that forms the basis of his books and that is so powerfully summarized in this one.